Hi! 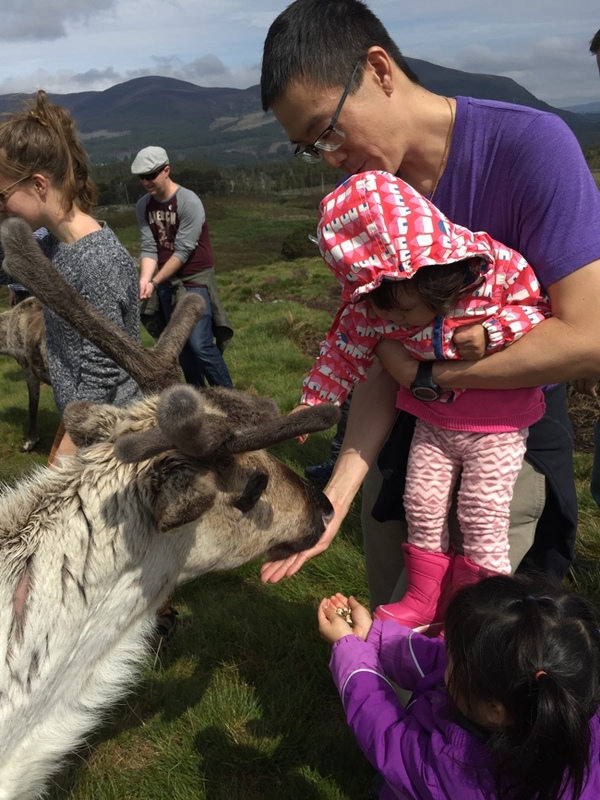 My name is Jonathan Ping and one of my favorite recent experiences was feeding free-ranging reindeer. Welcome to MyMoneyBlog.com, the place where I have learned and shared about money since 2004. Here is some additonal backstory for the curious. Money is taboo. Nobody wants to tell other people what they make, and even worse is that most people don’t even know how much they spend. Everyone around me just seemed resigned to working until 65. So, I started MyMoneyBlog.com and started sharing all my finances anonymously. Here is my first net worth update. My bank account size, my credit card balances, my 401(k) contributions, all of it. It was great to learn and share with other like-minded folks that aren’t afraid to question the status quo and pursue financial freedom. I was interviewed in Bloomberg Businessweek magazine and had my 15 seconds of fame. Then came CNBC, US News & World Report, and National Public Radio. That was fun, but not so good for my anonymity. As our careers progressed, I eventually decided that it was time to stop disclosing everything down to the dollar. Over the next decade plus, we’ve had our share of personal struggles and triumphs. We adopted two dogs, although one (my first) dog recently went to the rainbow bridge. We’ve welcomed three beautiful girls into our family. After 13+ years, this blog continues to be owned and written by the same person who published the very first post after buying a domain name at 3am for 8 bucks. MyMoneyBlog.com is 100% independent and not owned by a private equity form or publicly-traded corporation.